This is a weekend that I’ve been looking forward to for a while. 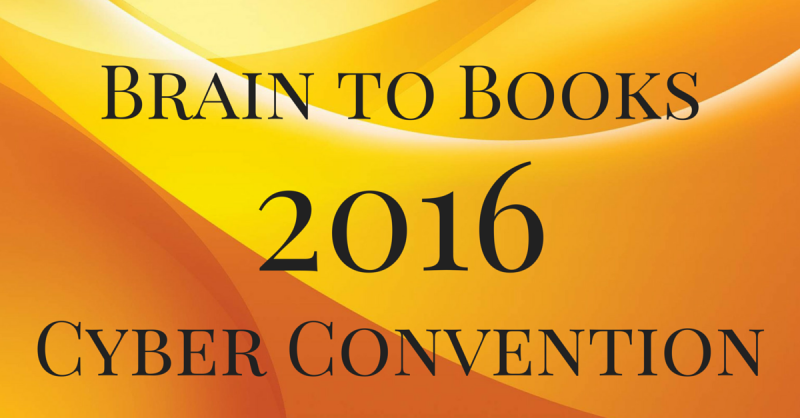 The Brain to Books Cyber Convention 2016 started today. There are too many activities to share here but stop by on Goodreads and take a look around my cyber booth. 1. First, I had an interview earlier this week on A. F. Stewart’s Are You Afraid of the Dark? 2. Tomorrow at 1PM, I’m appearing on the Readers’ Fantasyland Takeover. Feel free to drop by and leave comments. 2. I’ll be giving away copies of books via Amazon all three days of the convention. 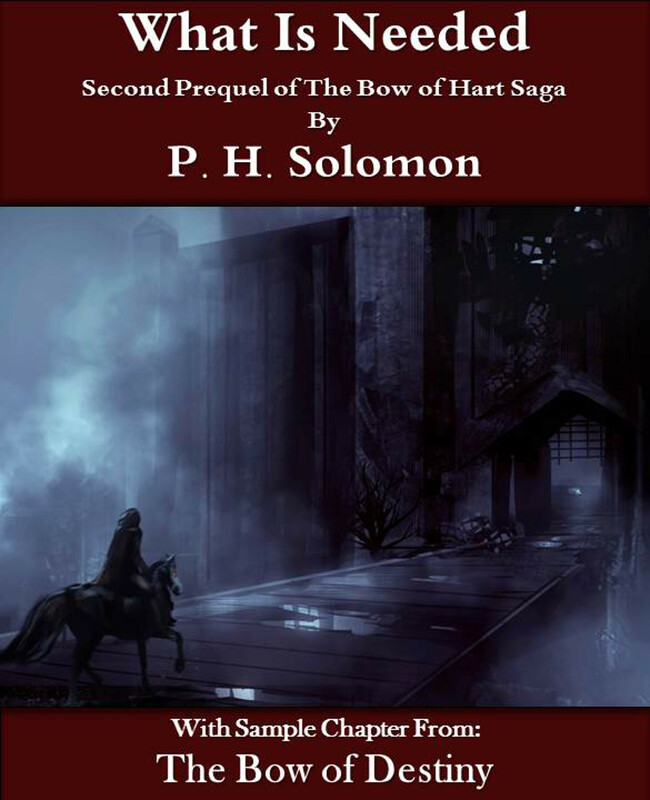 The first one has just started so click over and enter for a chance to win one of three free copies of The Bow of Destiny today. Check in at my booth for announced winners each day and see what the daily giveaway is. 3. Today I’m revealing the cover of An Arrow Against the Wind – see below for the cover and details. 4. Tomorrow, I’ll reveal the cover of my upcoming fantasy anthology, Doors at my cyber booth so be sure to visit there again tomorrow. 5. Sunday, I’ll be spotlighted on Timothy Bateson’s Book Spotlight. 6. And as a follow-up there’ll be a special character interview on C. S. Boyack’s . This will be a lot of fun so plan to see that interview on 4/14. Now onto the cover reveal. An Arrow Against the Wind is the second book of The Bow of Hart Saga. It’s the continuing struggle of Athson and his companions against Magdronu the dragon, Corgren the wizard and their servants. As some of you may remember, I commissioned the cover of The Bow of Destiny from Christopher Rawlins based on his artwork entitled, Robin of Loxley. As you can tell, the cover has similar scenery to the original picture and Christopher did a wonderful job. 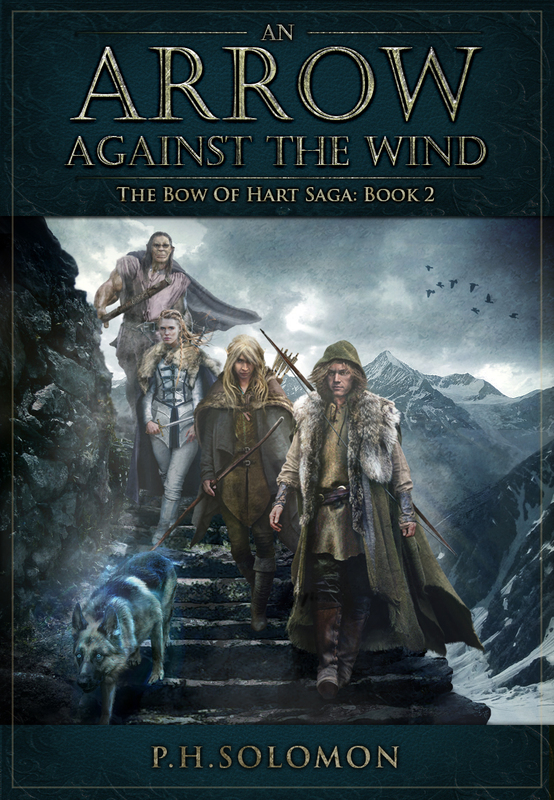 Recently, I contacted Christopher again with ideas about the cover for An Arrow Against the Wind. Since this cover would be different in setting to the first one there would be more work. I had to provide details for a few more characters as well as the setting. Since the latter was in mountains and included traveling on dwarven roads, I needed some examples. 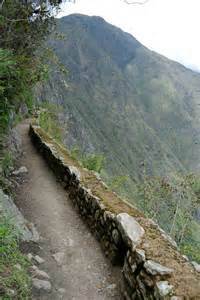 I turned to photos of Incan roads that still exist today to give Christopher some perspective. From there he did the rest. 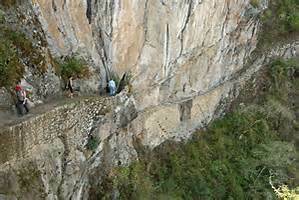 These amazing photos reveal who Incans used a very long systems of roads for travel and transmitting information via runners (kind of like the Pony Express but no horses). 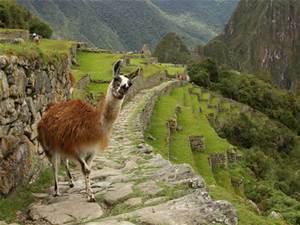 It was said that the Incan emperor could receive message from long distance along the Andes in a matter of days! 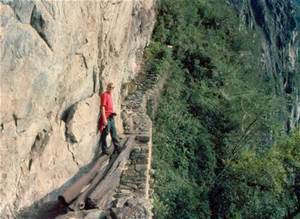 These roads were so well constructed that they still exist today. The first version captured the setting well but there were a few changes necessary to the characters. But, as you can see in the versions below, the cover progressed to the finished product. I’m excited to share the cover today. 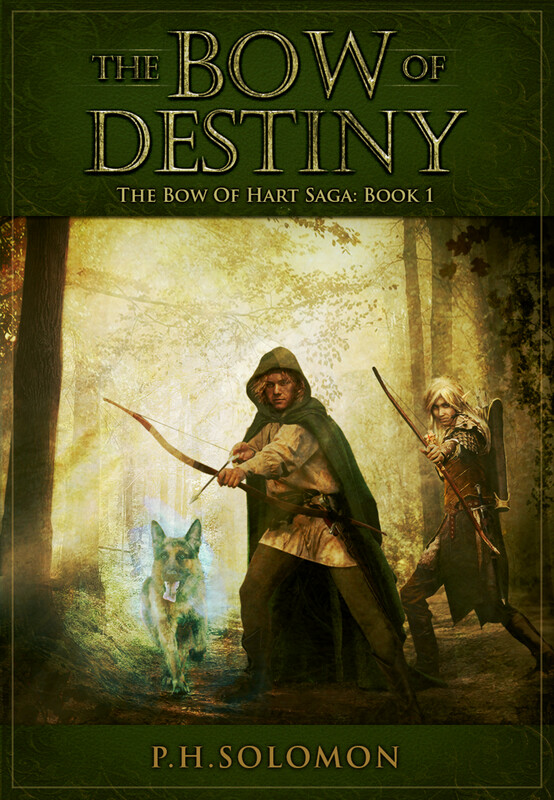 The book will release later this year – likely around September – so if you haven’t read The Bow of Destiny yet, you have time to grab a copy and be ready for the next edition in the series. Please share your thoughts and ideas in the comments section. 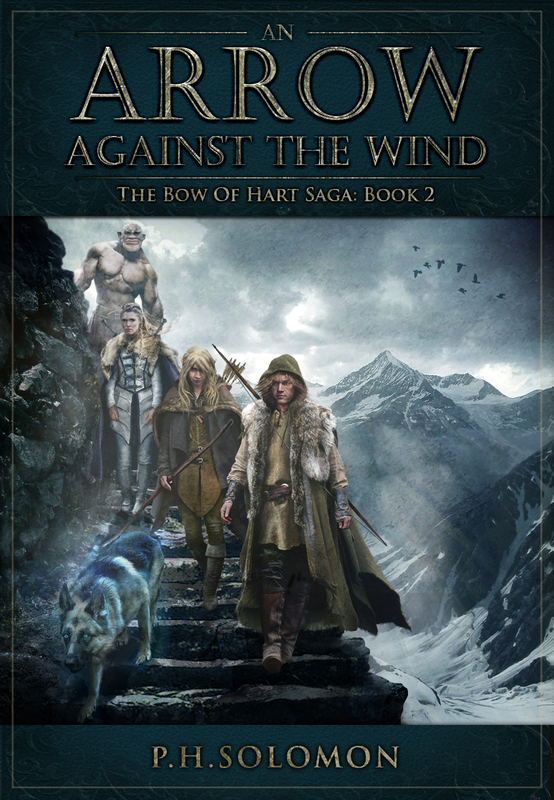 Sign up for my Archer’s Aim Digest mailing list to receive notification of these posts and those for other upcoming fiction projects to appear on Archer’s Aim as well as news about the upcoming release of An Arrow Against the Wind, the second novel of The Bow of Hart Saga due out later this year. It’s only a week away and hard to believe a whole year has passed already. 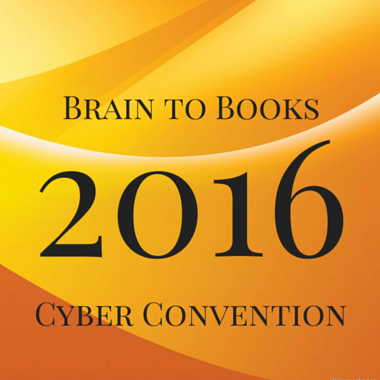 The Brain to Books Cyber Convention 2016 will be held April 8-10 and I’ll be participating with over 400 other authors representing a wide range of genres. The convention is held on Goodreads where the public is welcome to join the club and pay authors visits. There will be multiple giveaways available. You’ll need a Goodreads account to attend so sign-up there if you don’t yet have one. There are a lot of great events that will be available including live panel discussions and many other ways to interact with authors. What are you waiting for? Click the link to join and attend. Don’t forget to pay me a visit (I’ll add the direct link on 4/8) – I’ll have several threads about my current works, upcoming releases and projects in the planning. I’ll also offer some giveaways each day that will certainly interest fantasy readers as well as one or two announcements to share. This is a great way to interact with the authors of numerous great books and win some prizes along the way. Plan to attend at least one of the days and discover the next book you’ll be reading – and maybe many more! Here’s the latest news on writing that I have. First, I’ve just gotten the first look at the cover for An Arrow Against the Wind which means there will be a cover reveal soon but I’ll share more about that next week. I’m really excited to see something more visual for the book. Since I’ve been so delayed with editing the book I hope to release it later this summer but more on that in the coming weeks. If you are interested in upcoming news about my forthcoming releases try signing up for my newsletter – I’m also sharing some specials from a few other authors that may interest fantasy readers. 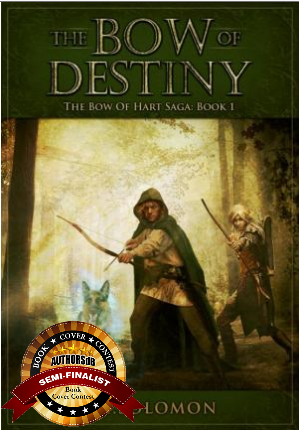 Next, one of the characters from The Bow of Destiny will be interviewed on C. S. Boyack’s interview feature, Lisa Burton Radio, several weeks from now (date still pending). This will be an interesting interview format since the questions are quite interesting and the point of view for both the interviewer and interviewee are both fictional. As soon as I have a date I’ll post here on the site. I’ll have another blog interview appearance on A. F. Stewart’s site, Are You Afraid of the Dark? on 4/4 discussing The Bow of Destiny as well as my other forthcoming projects. 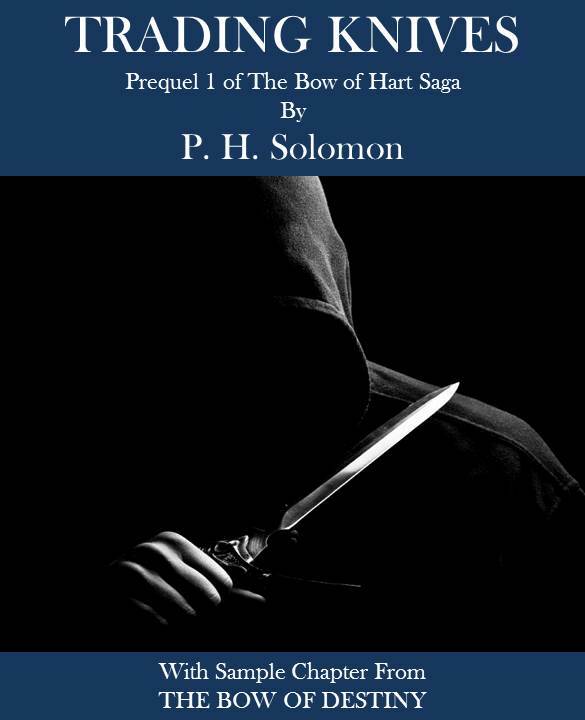 While I’m on The Bow of Destiny, the book has been at the reduced price of $2.99 for a while now and will be through the end of April. If you haven’t gotten a copy yet, why not grab one now before the price goes back up to $4.99? The weekend of 4/8-10 will be a big one as I’ll be appear at two conventions at once. Well, not really. I’m taking part in the 2nd annual Brain to Books Cyber Convention held on Goodreads. I’ll be giving away a few books and such via Amazon. I’ll share my cyber-booth link closer to the date but there will be lots of activities – including some live events – at the convention that weekend so be sure to check back with more news about this event next week. But wait, what about the other convention? Well, I’ve gotten an opportunity through some authors attending the L. A. Book Convention to have some of my promotional material at their real booth at the same time at the Cyber Convention. I have bookmarks being shipped now so if you are in the LA area try to attend. I’ll share more details on both the location of the booth and the author names within the week. Wow, that’s a lot of events going on close together. I also hope to release my short story anthology during April or May (most likely the latter just to give myself time to get it ready) so I’ll start sharing news about during the convention. I’m posting visual content on Pinterest often so if you are on that social media channel, please click through some of my boards there and feel free to share. If you’ve read The Bow of Destiny, let me know if you have some fan-art and I’ll create a public board for you to post what you have. I’ve got a few book beginnings that I’m writing that I plan to share as fiction posts in the coming weeks also – all feedback is welcome. These will likely be rather rough and they are not my main projects at this time – in fact, they aren’t even on my WIP page yet. But I want to share some of what I’m planning down the road after I’ve released An Arrow Against the Wind and The White Arrow.